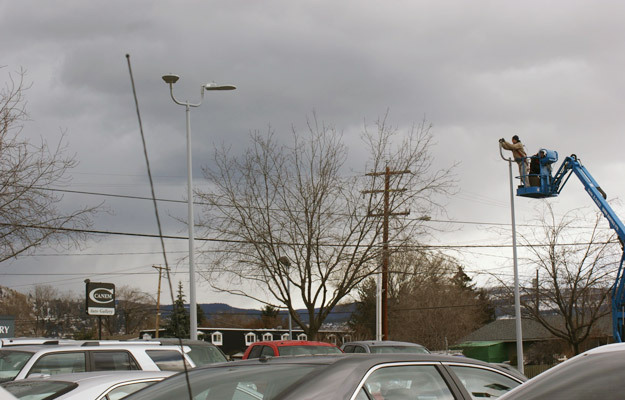 The Kelowna Toyota Dealership was one of the first in Canada to switch, replacing 1000 watt Metal Halide lighting fixtures for 218 watt LED fixtures. 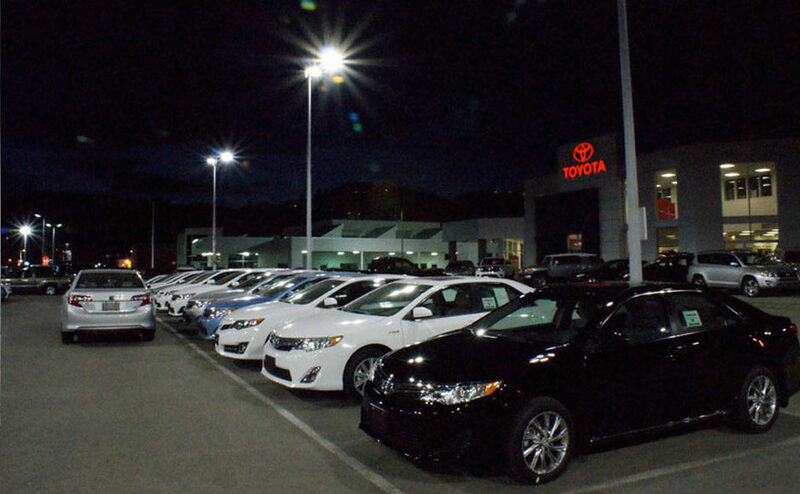 Understanding the value of quality lighting Toyota had installed 1,000-watt metal halide luminaries to shine the light on their products drawing customers to their Kelowna British Columbia car lot. The dealership operates in a high-traffic retail area where it competes for buyers’ attention with other automotive dealerships. 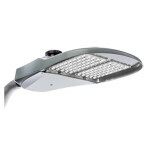 Over the years, the light from the metal halide luminaries started to deteriorate, and they became costly to maintain. Rebate - They received a $13,000 rebate the dealership will save $15,000 annually with a return on investment of 28 months.